Location, location, location! 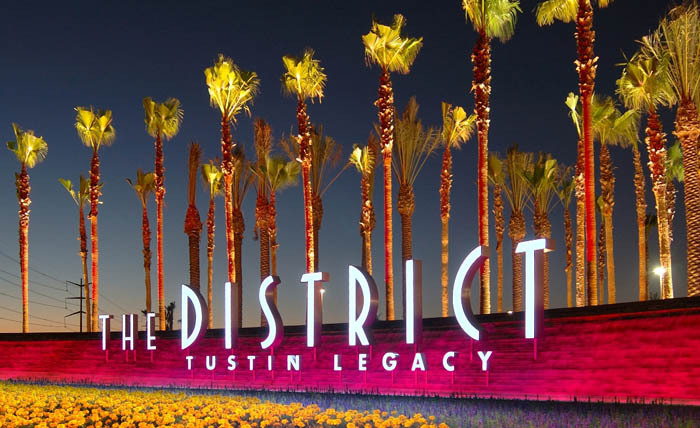 Did you know that Tustin has one of the shortest commutes in all of southern California? In 2009, it was chosen by Forbes as one of the top 25 towns in America to live in. I think one of my favorite things about Tustin is its character. There are so many aspects to this town that separate it from other Orange County communities. Let’s start with the neighborhoods. Being just a little older than a lot of the cities in south O.C., Tustin has a lot of unique custom homes that line the long and winding streets that climb the hills and overlook most of Orange County, and it is enough for me just to drive around them. They have an old-fashioned charm about them and they don’t have the “cookie-cutter” look that many newer communities all-too-often have nowadays. Tustin Old Town is an area that is centered around a group of historic buildings located on Main Street and El Camino Real which date back to the 1880s. Among the early businesses and structures in Tustin were a blacksmith shop, a combined grocery store/meat market, a business and feed store building, churches and school buildings. The present day museum is located in a historic old building which has housed many businesses over the decades. Main Street runs from Williams Street on the west to just past Newport Avenue on the east. Its one-and-a-half miles highlight over 120 years of Tustin’s past. You can even park your car and follow a map to “Take Main Street to Tustin History.” This sidewalk tour has three short side trips to expand the study. The total walking distance is just over two miles, but in that distance Southern California’s past is illuminated in a special way. If I can walk this, so can you! The town is so quaint and is oozing with character. I love to visit the Farmer’s Market that is held weekly there. They literally have some of the best produce I have ever seen! There are plenty of parks that are dog-friendly, as well as a well-built recreation center and gymnasium. You will see a lot of large trees and established plants that add even more character to this already charming town.